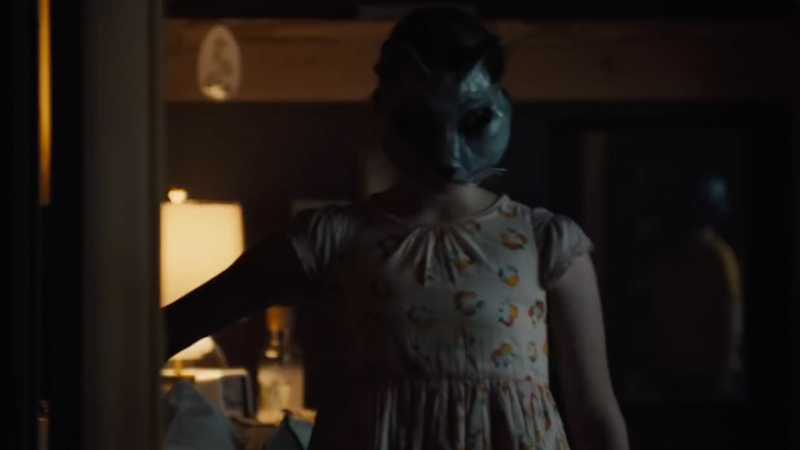 Paramount Pictures has released a new TV spot for Pet Sematary titled “Dead is Better,” a proclamation made by John Lithgow’s character amidst some disturbing Stephen King-esque imagery. Check out the TV spot below! 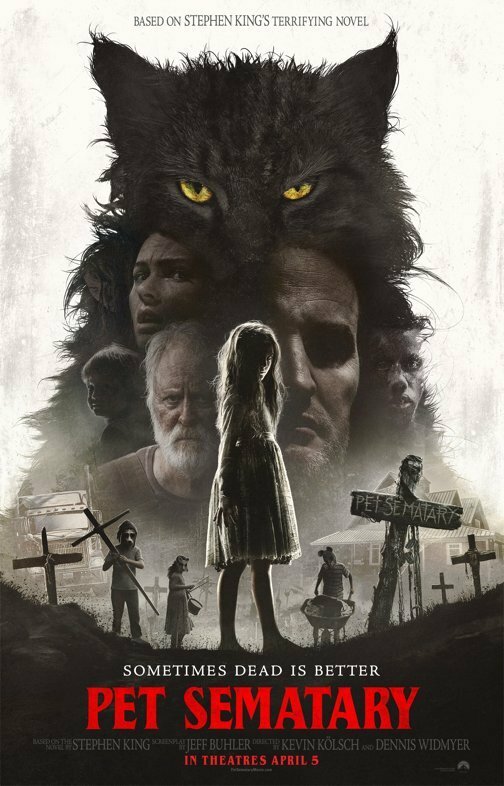 Pet Sematary is slated for release on April 5, 2019.